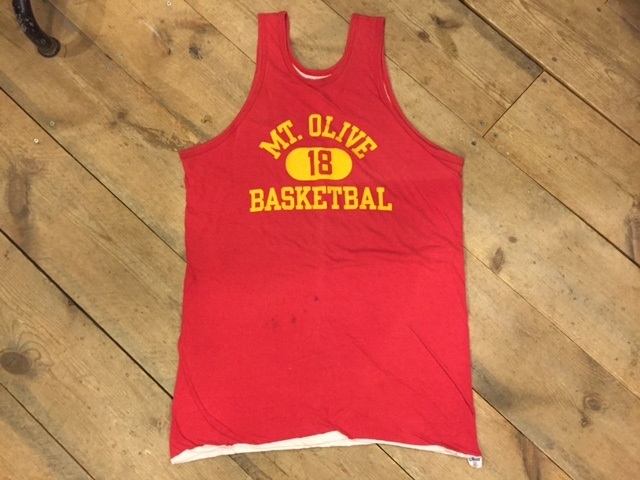 Reversible Tank Top SOLD　OUT! 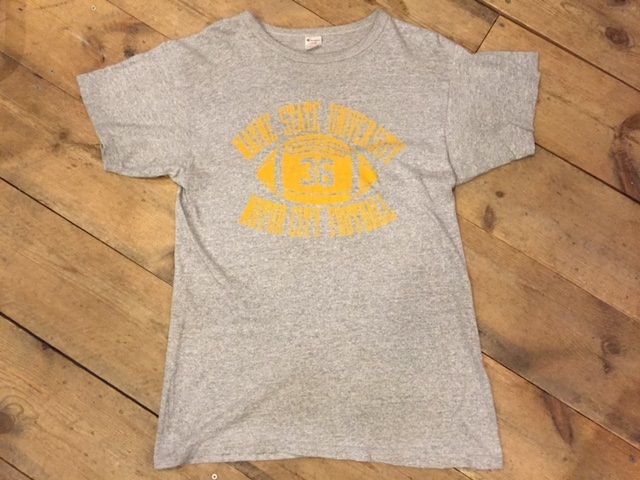 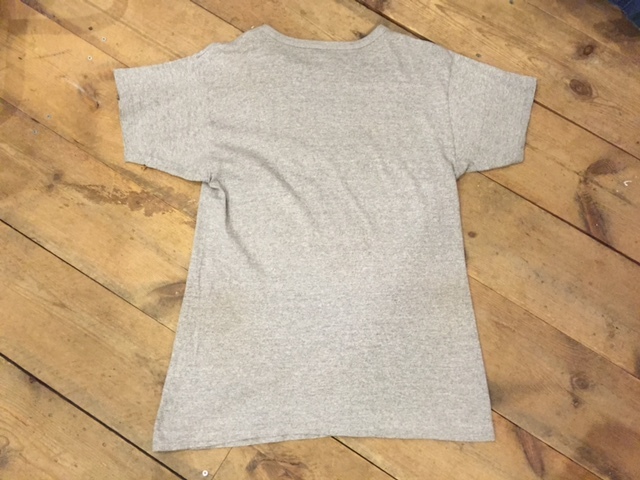 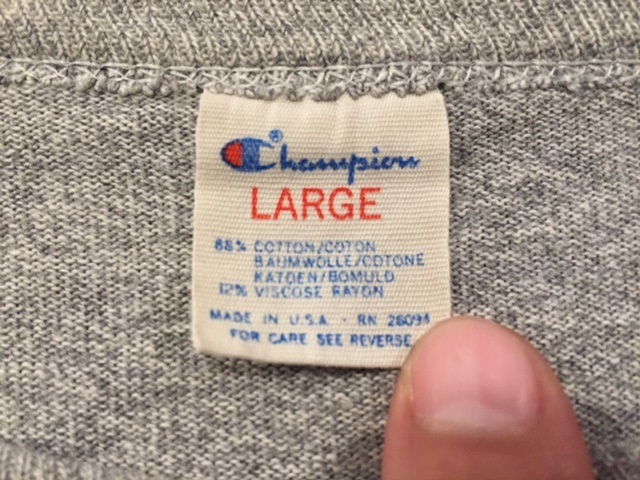 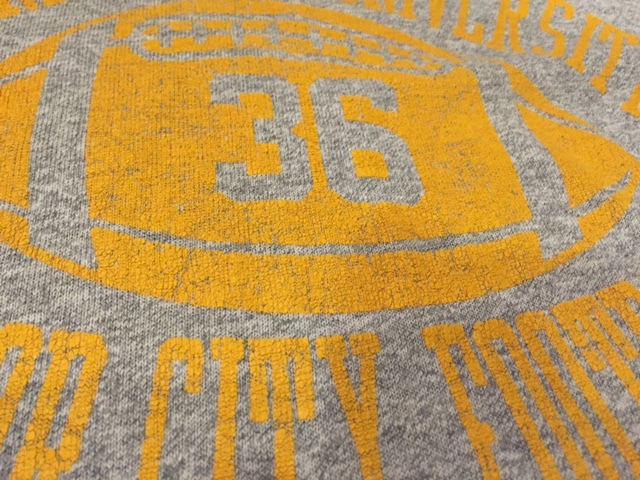 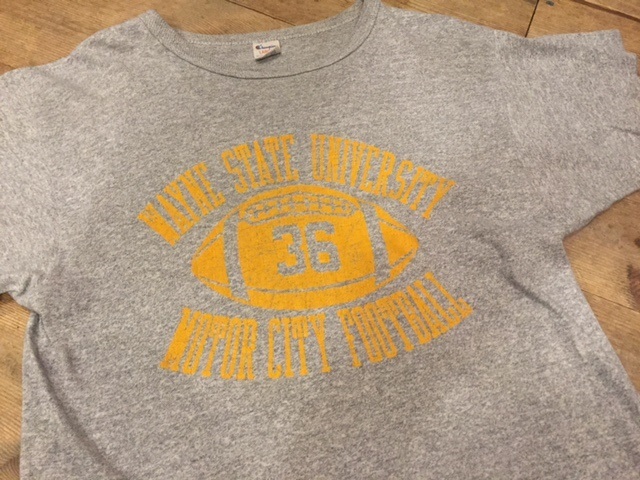 1980’s　Champion　Tee　SOLD　OUT! 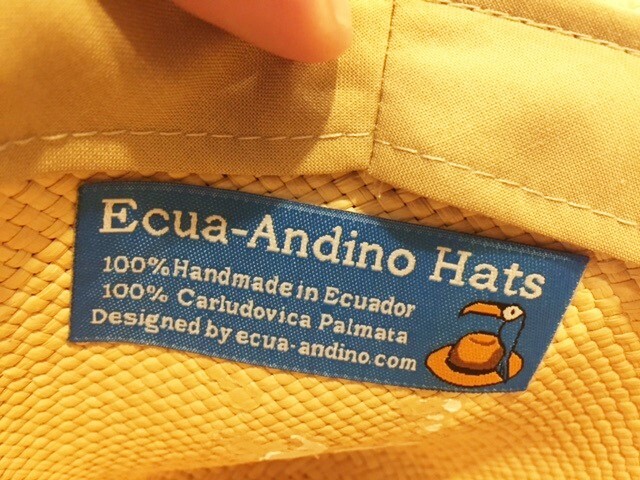 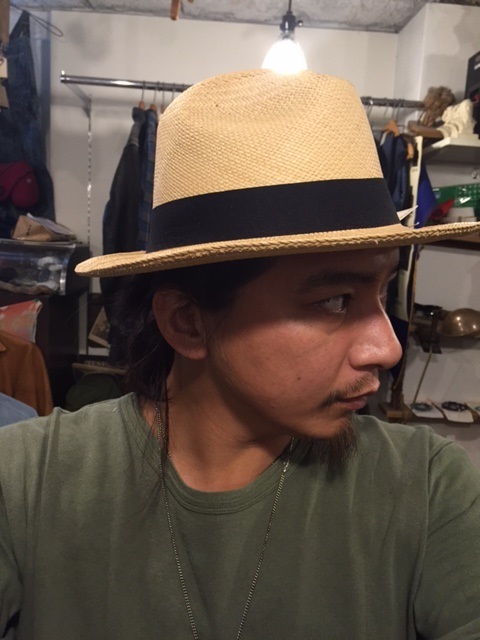 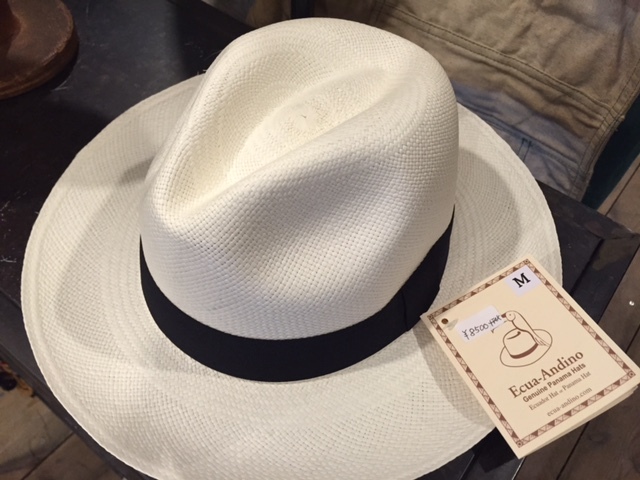 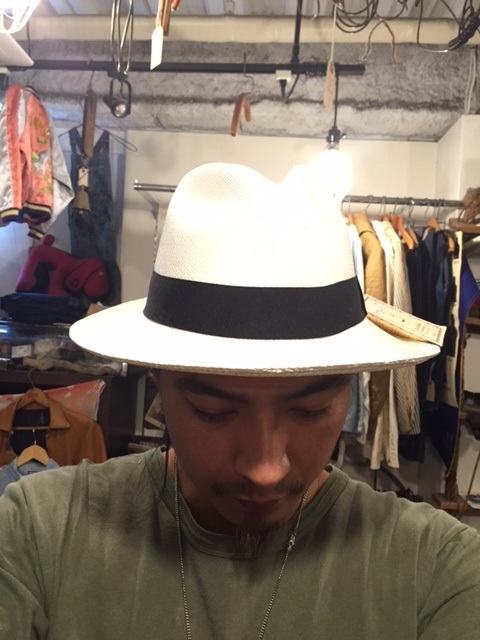 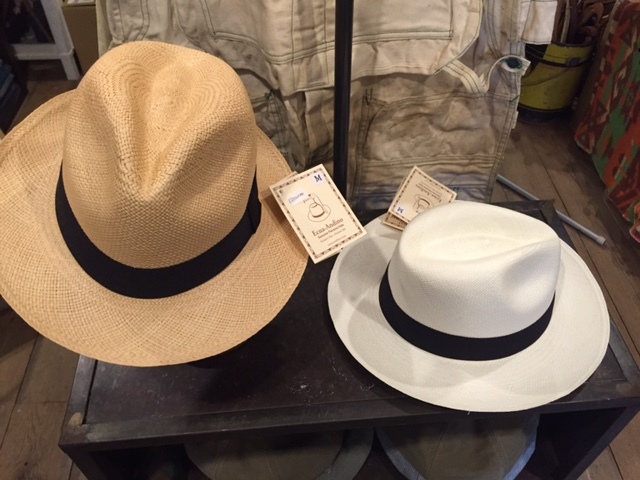 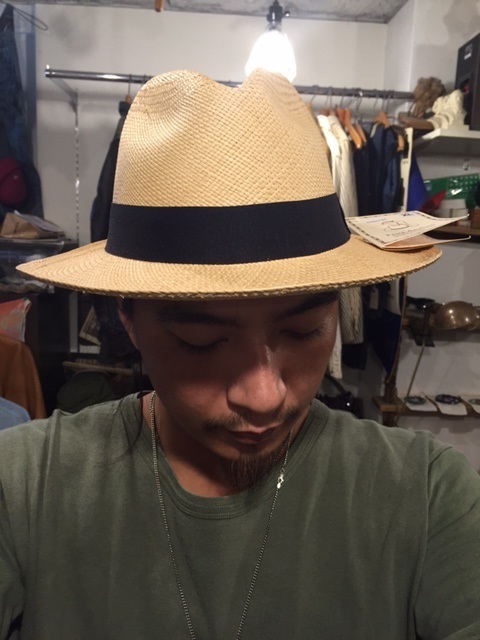 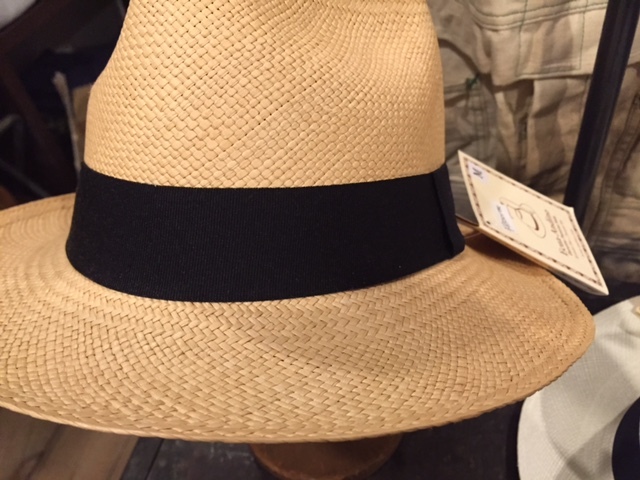 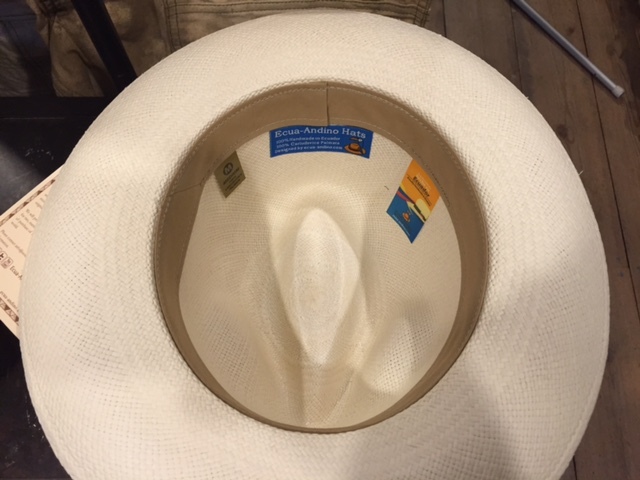 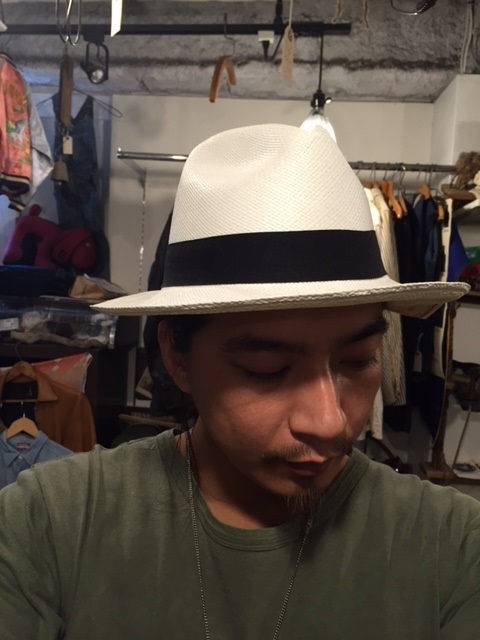 Hand Made in Ecuador ￥8,500＋TAX　SOLD　OUT!